According to The Hollywood Reporter, Cutting Edge Music Limited is suing the singer for allegedly using part of the score from a film titled The Machine. 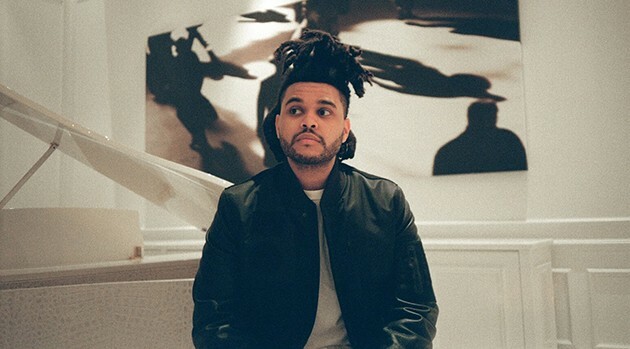 The Weeknd’s producers and music giants Universal, Warner Chappell, and Sony/ATV also are named in the suit. The complaint claims co-defendant Emmanuel “Mano” Nickerson, a prominent music producer who worked on “The Hills,”sent a Twitter message to Tom Raybould, who scored the flick. In the alleged message, Mano is claimed to have complimented Raybould and informed him that his work was being sampled. The company is seeking damages as well as a permanent injunction for copyright infringement and unjust enrichment.